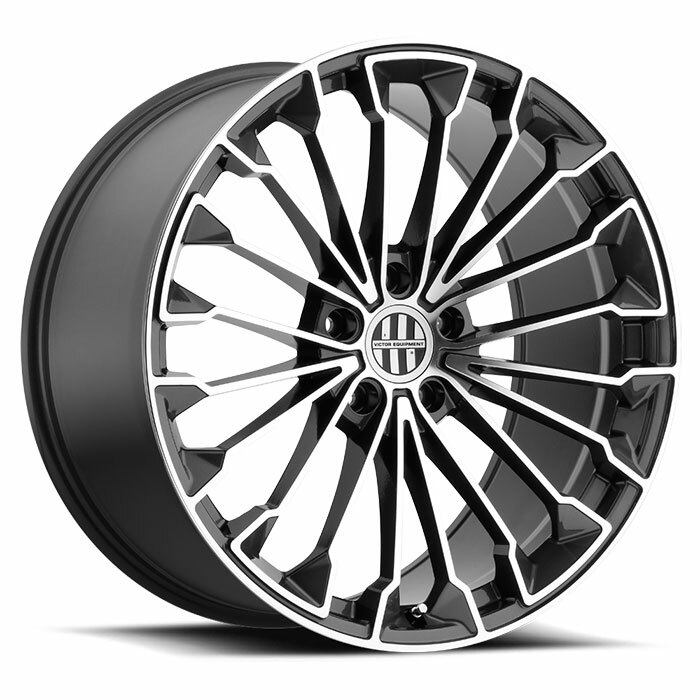 All of our Cayenne-spec rims in are offered in 18, 19, 20 and 22-inch diameters. 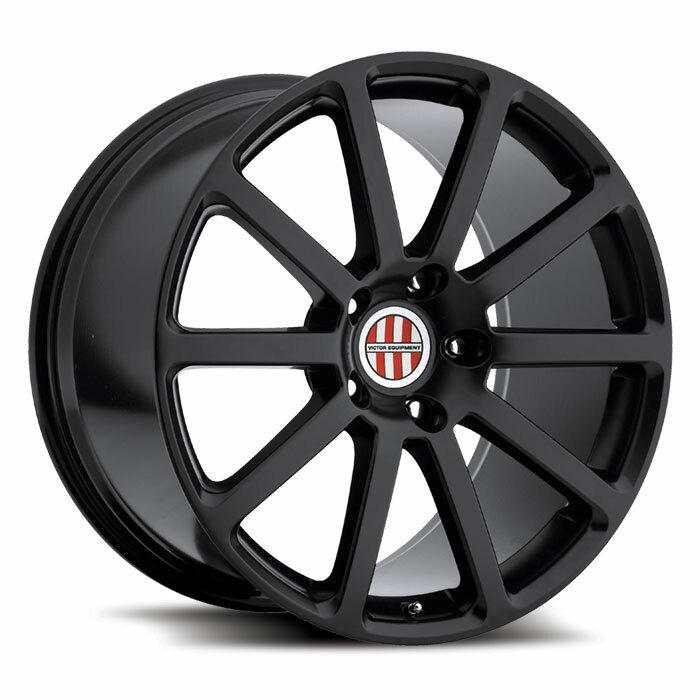 That gives you the option of sticking with the size wheels that came with your Cayenne, or upsize. 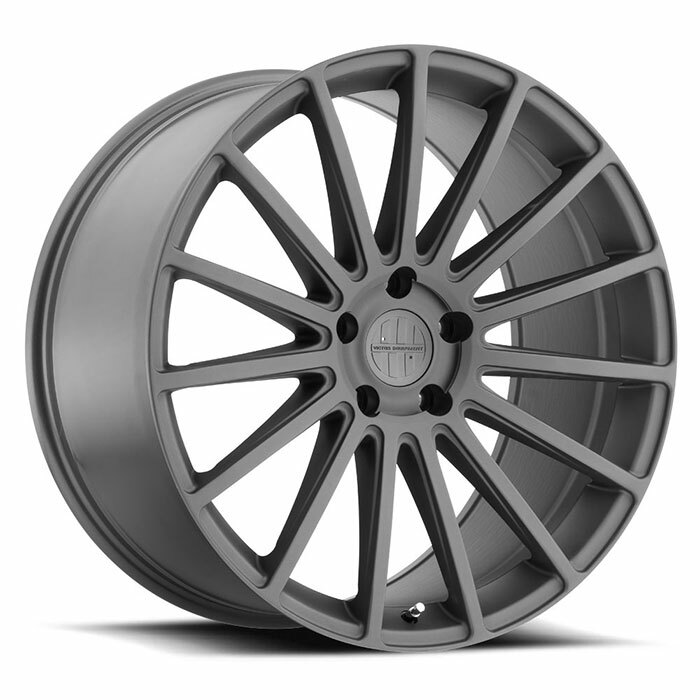 And all our Porsche Cayenne rims follow the factory-mandated offsets for different diameters, to allow room for the Cayenne’s oversized disc brakes. 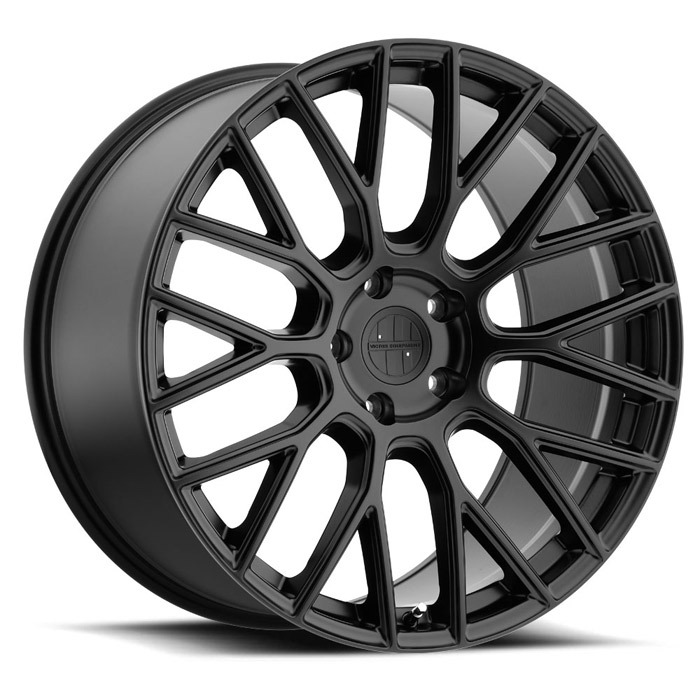 Additionally, each wheel carries a load rating of 1980 pounds, appropriate for the Cayenne’s curb weight near 4400 pounds. 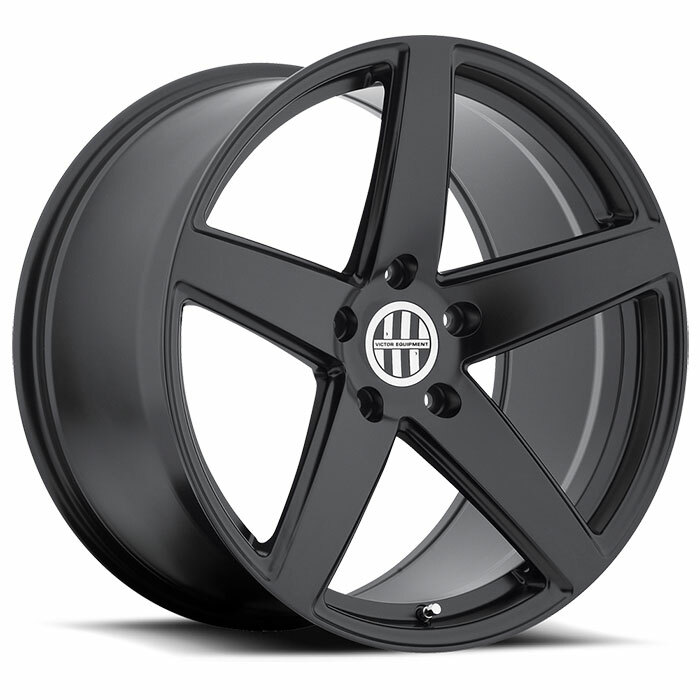 We also offer a wide variety of wheel designs, including classic 5-spoke, stunning ten-spoke and striking “tuning fork” motifs. 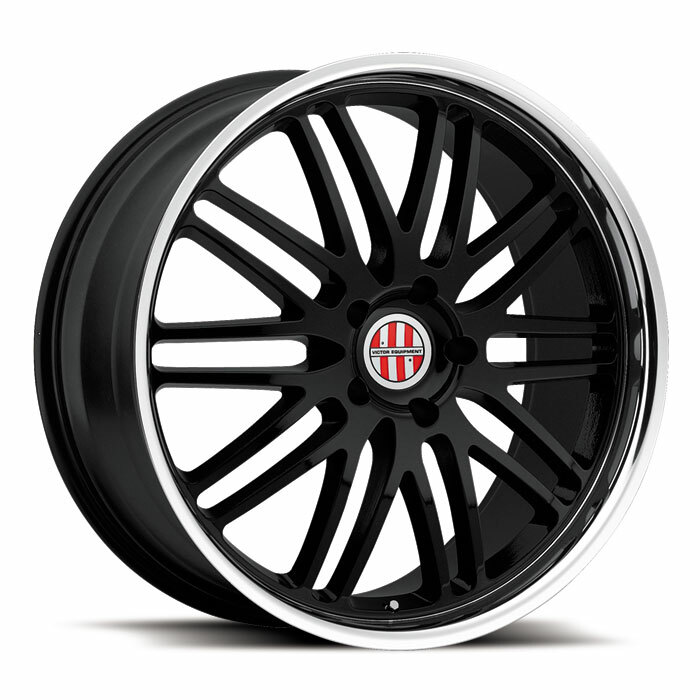 See them all be clicking the “Wheel Collection” link. 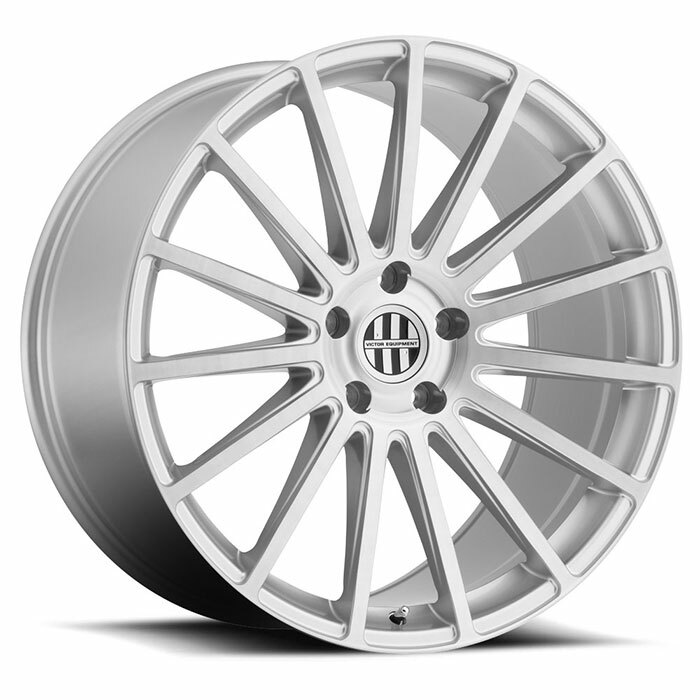 You can preview each design on your year, model and color Cayenne by using the “Configurator” link. 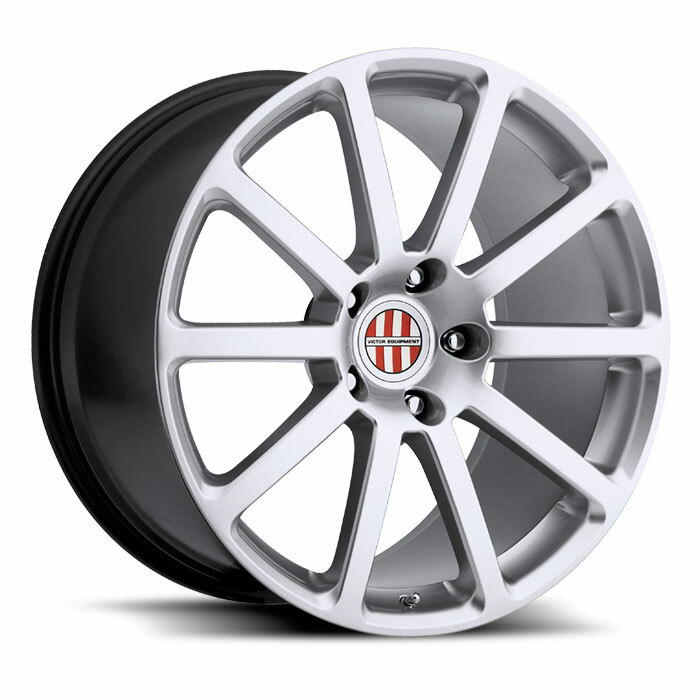 Want to see what each wheel looks like in the real world? 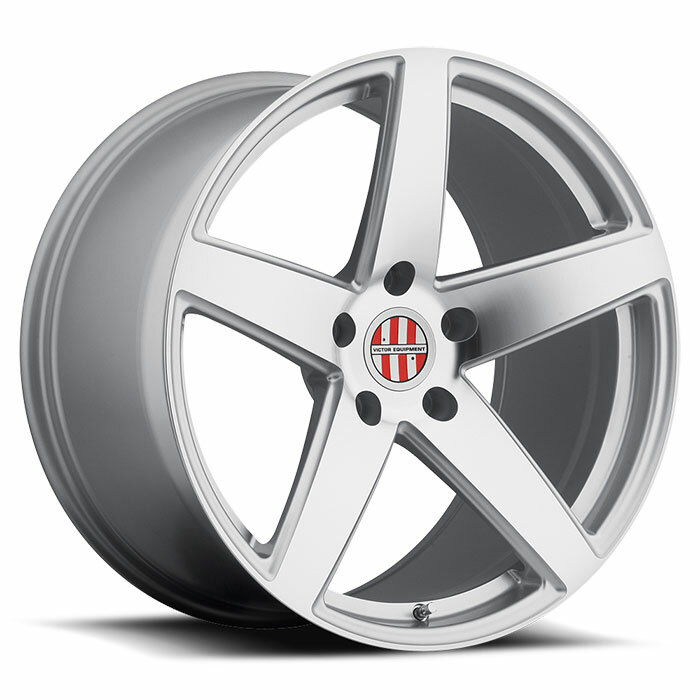 Visit the “showroom” link, where you can view dozens of owner-uploaded photos of their Cayenne fitted with Victor Equipment wheels. 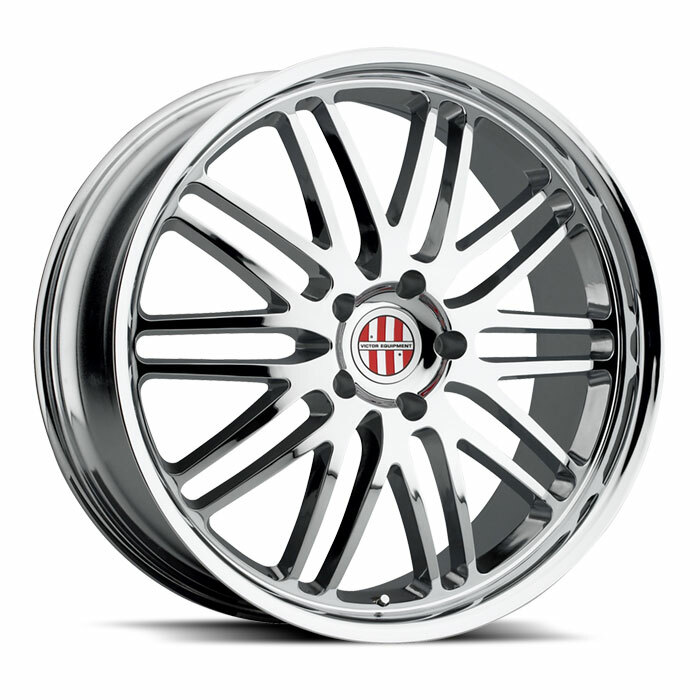 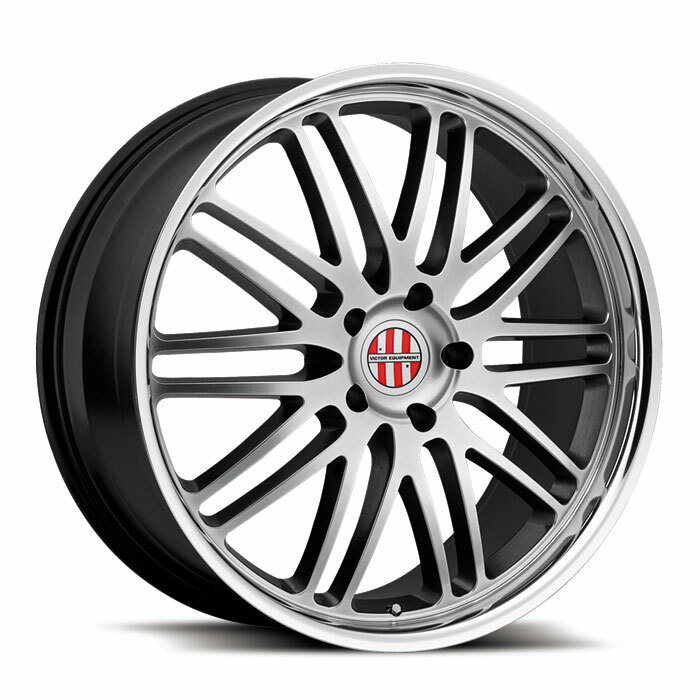 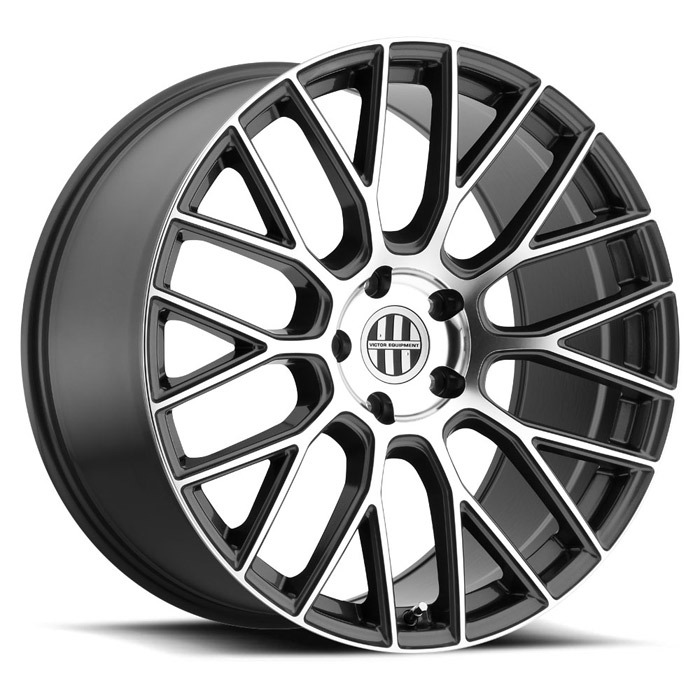 As you surf our site, you’ll find that we offer wheels finished in classic chrome, hyper silver and both matte and gloss black, with distinctive finishing touches such as brushed faces and mirror-cut lips. 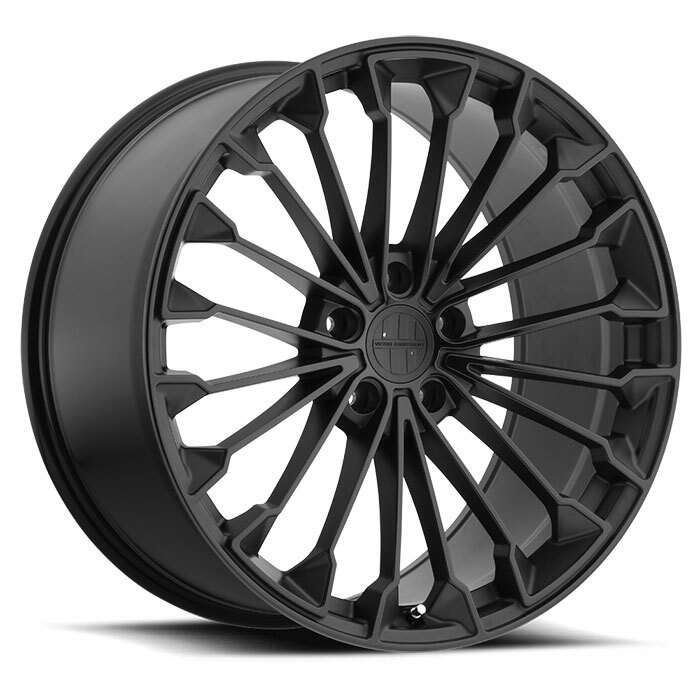 When you’ve fallen in love with the design of your choice, use the zip code dealer locator to take the next step.